Prayer is so vital to spiritual health that the apostle Paul instructed believers to “never stop praying” (1Thessalonians 5:17). If you’re serious about deepening your sense of spiritual well-being in the coming year, you can start by clearing obstructions from your prayer life. Here are six things you can do to revitalize your one-on-one communication with God. Prayer is like exercise. If you wait until you have time for it, you’ll never get around to it. That’s why it’s important to set aside time—at least fifteen minutes every day—to talk and listen to God. Once you’ve designated a time, make sure nothing infringes on it. Prayer doesn’t have to be a sedentary experience; it can be as mobile as you want it to be. If you’re going to praise God for the beauty of his creation, go where you’re overwhelmed by it. If you’re going to pray for your kids, sneak into their rooms while they’re sleeping and say silent prayers over them. Find “everyday sacred spaces” that draw you deeper into communion with God. The Bible is filled with prayers and pray-ers, and there’s something to learn from both. Read the Psalms. Notice how David and the other psalmists expressed themselves to God. Look at Jesus’ prayer habits, especially how he withdrew from the demands of everyday life to spend quality time in God’s presence. 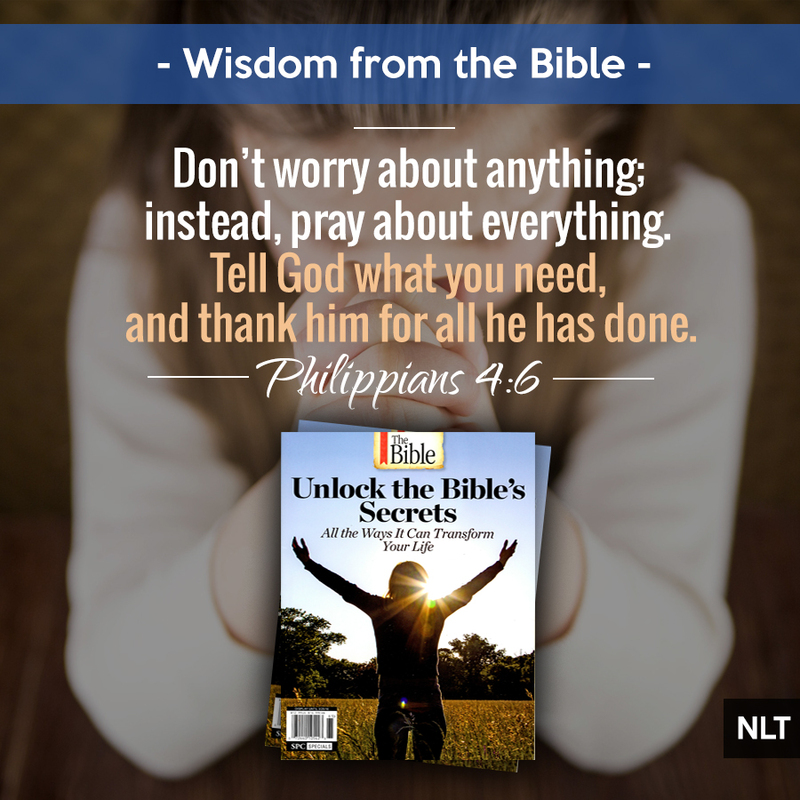 Consider how you can apply what you learn from the prayer warriors of the Bible. Use a notebook (or a note-taking app on your mobile device) to keep track of prayer requests, answers to prayer, signs of God’s love, worship ideas, and other prayer prompts that you can use during your conversations with God. There’s nothing wrong with a little improvisation during prayer time, but putting some thought into it ahead of time can give your prayers much-needed form and direction. 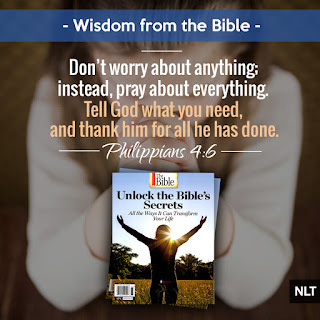 Use your Bible study as source material for your prayers. When you come across Scripture passages that inspire you, confuse you, or cause you to look at God differently, incorporate them into your conversations with him. Get creative with your prayer time. Personalize it, incorporating your interests as well as your God-given gifts and abilities. If you take a walk or go for a run, use that time specifically to pray. If you’re musical, set your prayers to music and sing portions of them. If you enjoy art, pray while you draw or paint. You might also try focusing on one particular sense—building a prayer around the things you hear, or around the people and places you see out your window. Work to become a prayer trailblazer, practicing outside-the-box techniques for communicating with God. 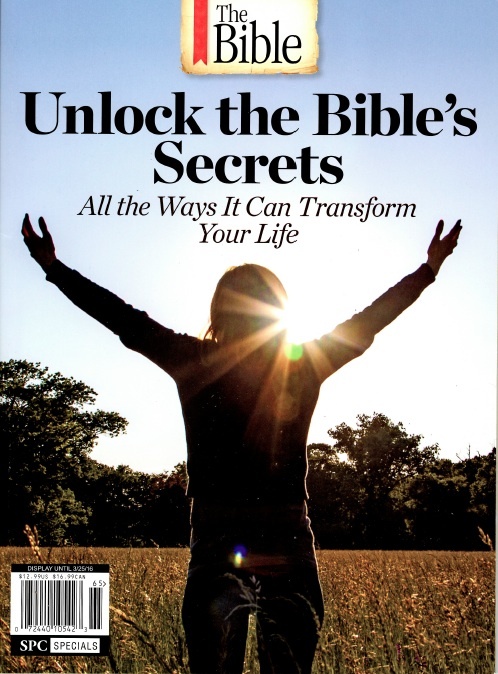 This blog post was adapted from Unlock the Bible's Secrets, which is a special-edition magazine that is available wherever magazines are sold.